Tuesday, August 1st: new month, new bike forecast. Is it good? Is it bad? Let’s find out. Escaped pet rabbit, caught and given to local shelter, where someone had apparently called about a lost rabbit. We assume the story had a happy ending, but we can’t say for sure. Monday: the first day of a new week full of new bike forecasts. What’s in store? Let’s find out. Overall: high 84, low 68, partly cloudy, not too humid, winds all over the place but calm. Not very windy, according to this new Lettuce Cat. 3.25/4. Good rideability, but a tad hottish. Enjoy! More brisk winds from the north Friday. Sunny, nice temp, etc etc. But look at that wind! No matter who you are, one half of your commute will be pleasant and one half unpleasant. Unless you’re going east or west. There. DIVVY REPORT: In the Loop, Dearborn and Van Buren closed for maintenance. Up-to-the-minute updates here. 2.8/4. Everything’s great, except for the wind. Enjoy! Thursday: looks all right… except for that PM wind. Oy. Okay, maybe not quite that windy. But 16mph is a lot, and if you’re commuting to the north in the evening, I’m sorry for your headwinds. Our advice: consider avoiding the Lake Front Trail in the PM. Surface streets should be calmer, climatologically speaking. DIVVY REPORT: RIP 29th and State. It’s official: station removed from the system. Other up-to-the-minute updates here. DIVVY REPORT: State and 29th: still offline. Will it ever return? Up-to-the-minute updates here. Note the mural. Rogers Park residents like using participatory budget money for murals, so just about every underpass in the 48th (sorry Joe Moore) 49th Ward has a mural. Cool. 3.5/4. Not much to complain about. Enjoy! There you have it. Looks like it’ll be 10-15 degrees cooler than this weekend, which puts us close to ideal bike commuting temperature. Oh, also: river flood warnings for the Des Plaines River out near Riverside. Any Riverside readers? No? Ok. Courtesy of Lettuce Cat. See how the lettuce is blown off the cat’s head? That’s an indication of gusty winds. Dunno what it says, but seems rude. Loyola Park. Friday: looks all right. But really: who knows? How accurate is contemporary meteorological science? Not very! 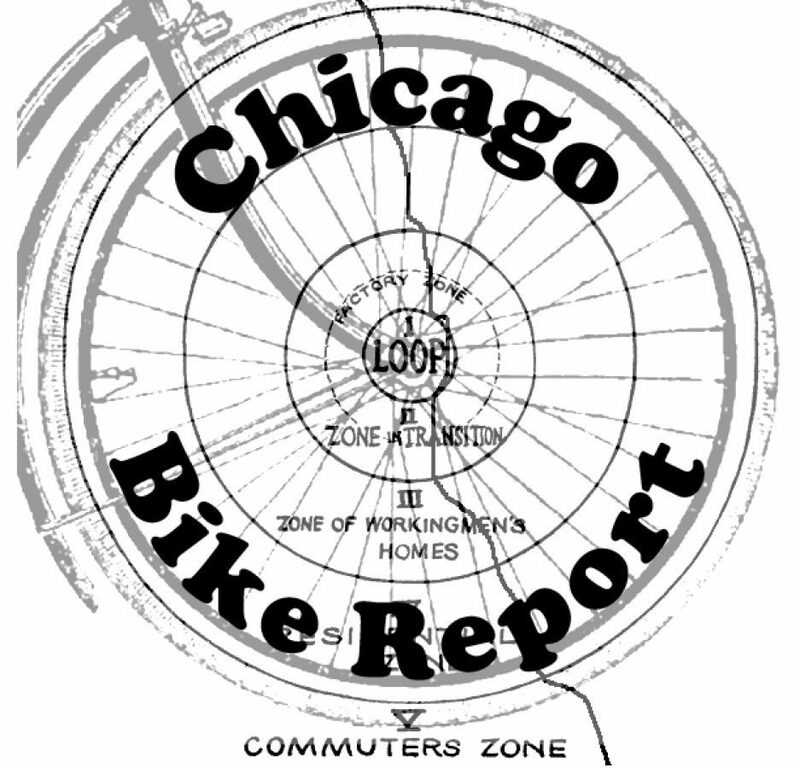 DIVVY REPORT: What’s with State St. and 29th? Still offline. Up-to-the-minute updates here. Take a look at the Thursday weather infographic. Not great. But closer and it’s worse! Much worse. Overall: high 89, low 71, scattered thunderstorms, moderate winds, and humid as heck. PM: 80ish, chance of rain, wind from the northeast at 11mph. DIVVY REPORT: State St. and 29th still offline. Up-to-the-minute updates here. By this time yesterday it seemed like Wednesday would be 85 degrees with 100% humidity and thunderstorms. But lo, a new meteorological consensus has emerged. Overall: hi 81, lo 71, partly cloudy, a bit of wind from the northish, and 25% chance of rain. Kind of humid, too. PM: high 70s, only slightly cloudy, wind from the northeast at 8mph. Just the barest breeze. Quite pleasant. 3/4. Marked down only because of 25% chance of rain. Enjoy! Tuesday: a quality day like Monday. Less windy, more heat, even more sun. Enjoy it while you can, because the rest of the week is supposed to be rainy and sweltering. PM: 80-ish, sunny, wind from the southeast at 9mph. DIVVY REPORT: State St. and 29th offline. Up-to-the-minute updates here. Riding a bike while carrying a bike, Rogers Park. 3.3/4. Excellent, if a little warm. Ride bike!